Email is a vital communication capability for applications. With email subscribership continuing to grow; albeit at a smaller pace to approximately 4.14 Billion users worldwide; email remains relevant in the foreseeable future. Email also encompasses more communication use cases than Push and SMS. In particular ; its usefulness remains for complex communication methods such as promotions, transactional information with long form or multiple pieces of information. 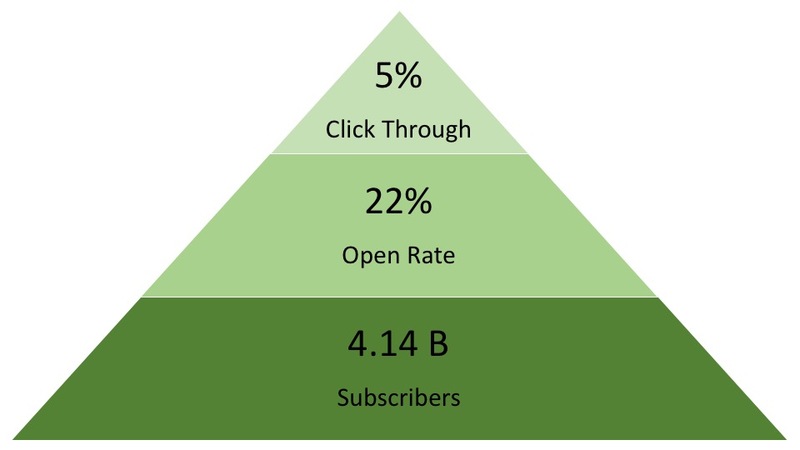 And of course ; Marketing remains a high ROI use case with an average 22 % open-rate and 5% click through rates in best-in-class email campaigns. Ok. So, how is this relevant to you? Using a RESTful email API is now an absolute necessity; allowing businesses to send bulk email campaigns to large groups of contacts as well as scale their one-to-one email messages to handle any volume without having to worry about email deliverability issues or setting up their own SMTP server systems. 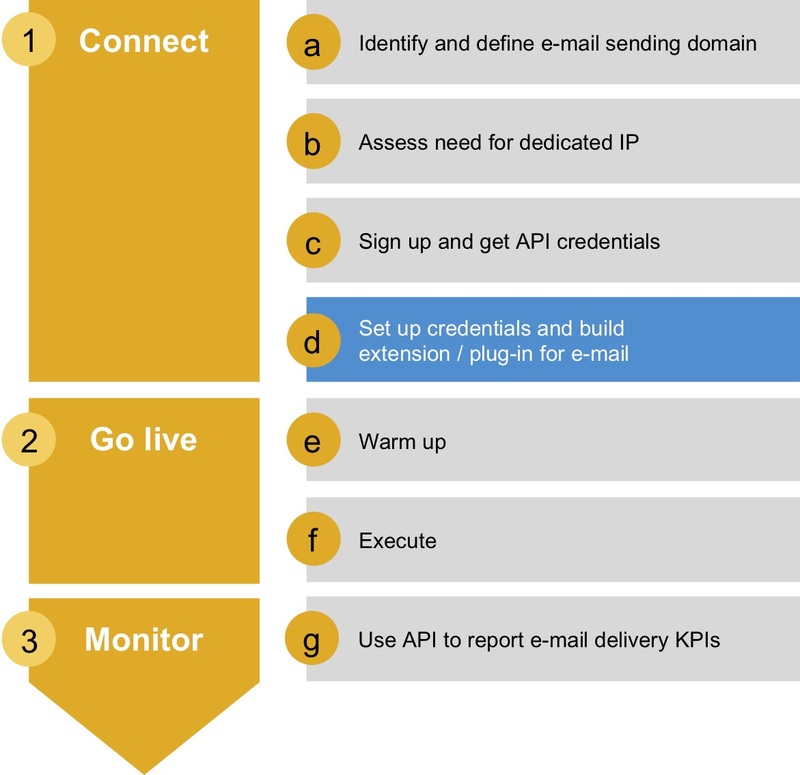 For more than 18 months now; email API is available as an easy to consume service from SAP Digital Interconnect, delivering over 750M emails across 100+ customers including customers that are using it to power their in-house mission critical applications. 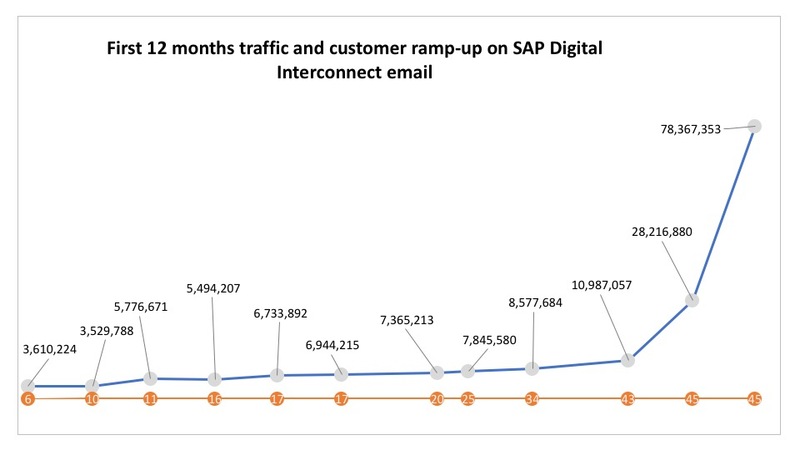 In the first 12 months since launch, SAP Digital Interconnect email traffic volume grow to 80M emails monthly and has since maintained that level powering new customer successes. Among several success stories ; Here is a case study of how Infoways , a digital first enterprise uses email API from SAP Digital Interconnect in conjunction with SMS to power their unique small business. Building a plugin for email notifications has dependencies on your native development platform. Part II of this blog (https://blogs.sap.com/2019/01/03/mpower-your-cloud-native-application-with-email-api-from-sap-digital-interconnect-ii/) showcases a UI driven email plugin for a JAVA application as a reference implementation . The team at SAP Digital Interconnect is here to help you power your interconnect communication use case . Please reach out to one of us.